A month ago, I posted a few teas that I found intriguing, and now after I have tried them for a month, I will be sharing my opinion about them. I really liked this tea. It had a very sweet, yet spicy flavor. 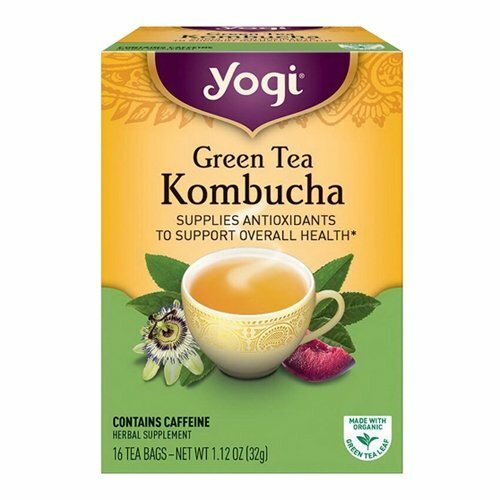 Think of it as a little more fancier than the average green tea. I really liked the sweet, fresh taste of this tea. As, it does have a bit of caffine, so I generally had this tea with my breakfast. I think it is a perfect tea to start the day with, as it tastes really good and wakes you up. Now this is the tea to take if you feel cold or just run down. It has amazing taste of sweet and spicy, and just gives you feelings of warmth and comfort. I usually had this tea when I came home from work. And it really helps me to focus again and get some more work done. 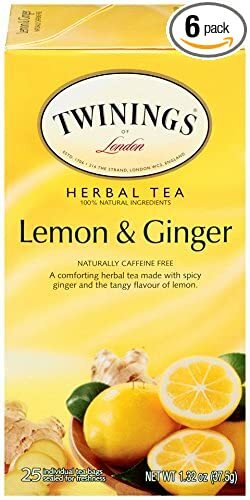 So if you have trouble keeping awake in the late afternoon, then this is the tea to wake you up and feel more motivated to get things done. As it doesn’t have any caffeine, it is a good afternoon tea to have. And the last tea is Lemon and Ginger Tea. Ah, I loved this tea. It had a very invigorating flavor. 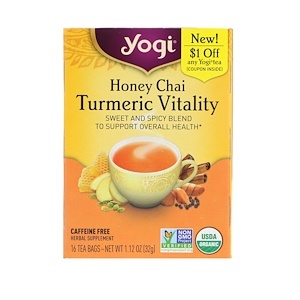 I usually made this tea when I had a bit of a sore throat or just felt really run-down. It will give me the energy to do what I needed to do without feeling terrible. 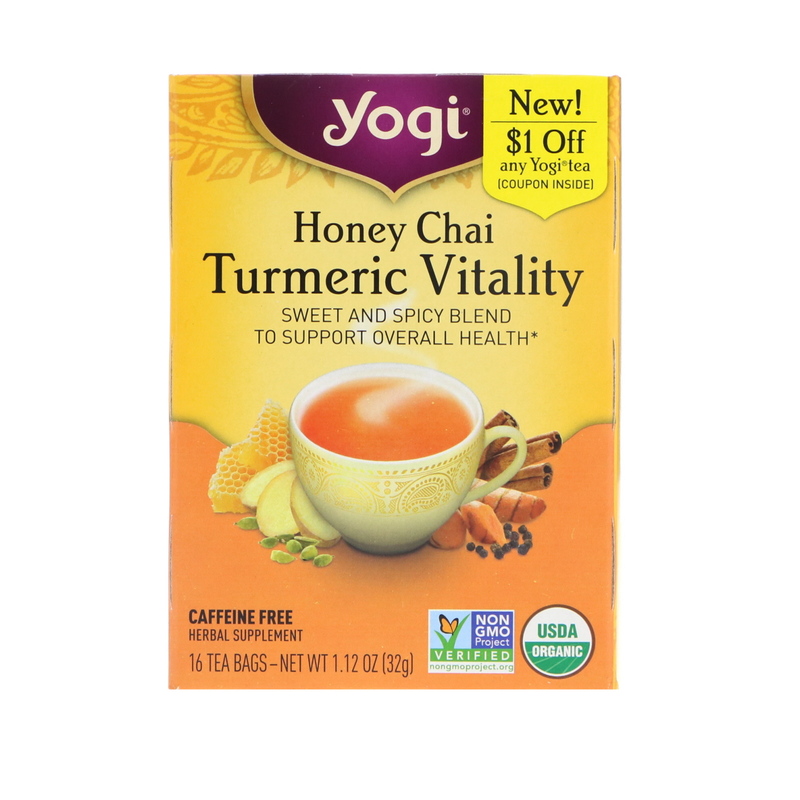 If you are prone to seasonal allergies like I am, then this is the perfect tea to grab for the season. So these are the teas that I have tried out for the month of February. Let me know in the comments if you want me to try any other teas that are interesting or unusual. I would be very happy to taste and review my thoughts here. I’m not sure the place you’re getting your info, but good topic.